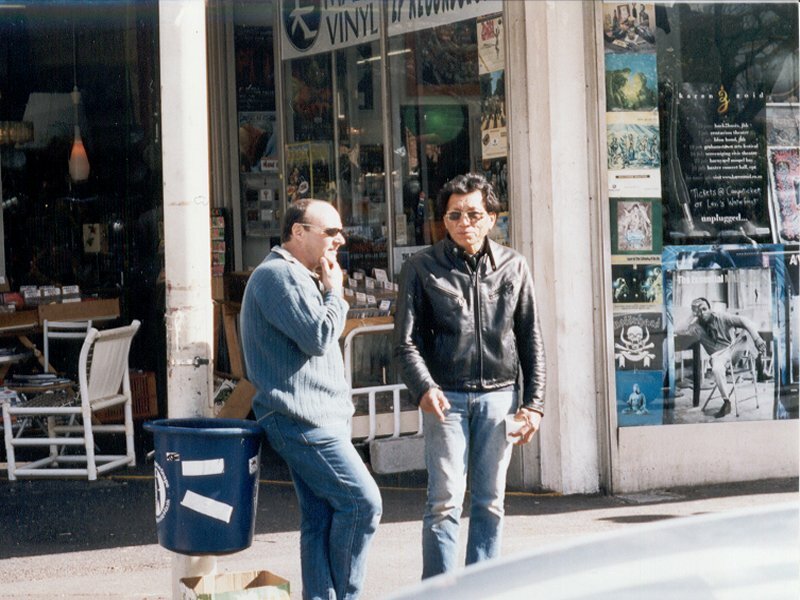 On Friday, the 30th July 2004, Rodriguez popped-in to Mabu Vinyl in Cape Town to visit Sugar Segerman. Shoppers at Mabu Vinyl and passers-by were amazed to see this legend standing there on this totally unannounced visit. 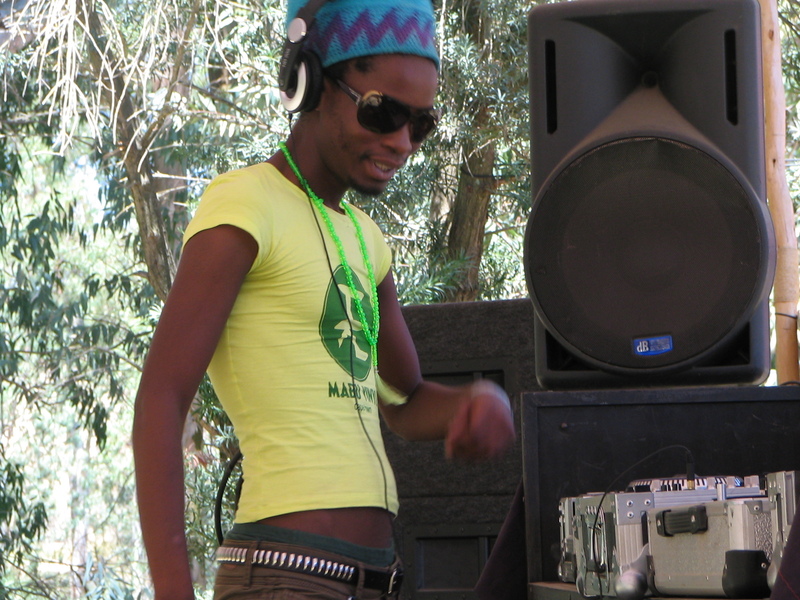 Hi All Music-inclined Persons in Pretoria! I was lucky to get a nice new batch of Records which I will be putting out on Sunday.